The following are just some of the services available through our Produce department. 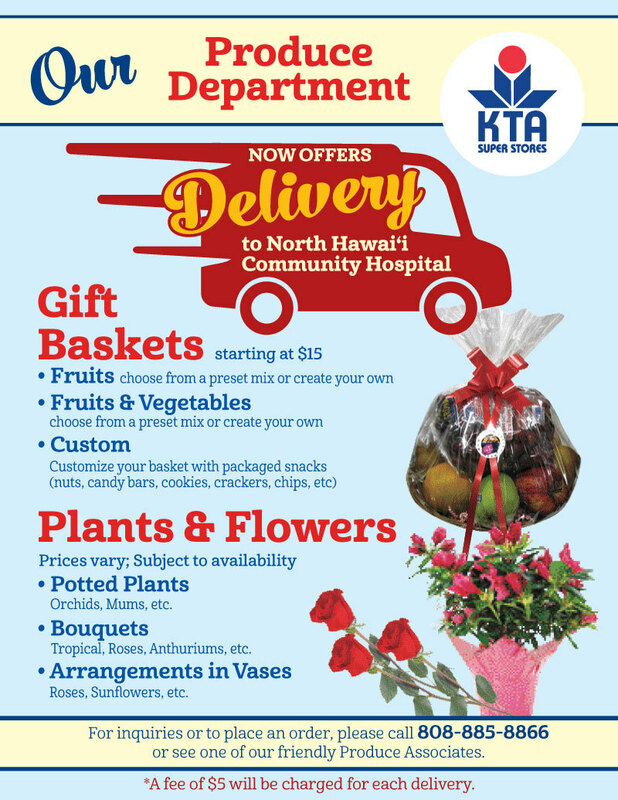 We offer made to order fresh fruit and vegetable gift baskets. 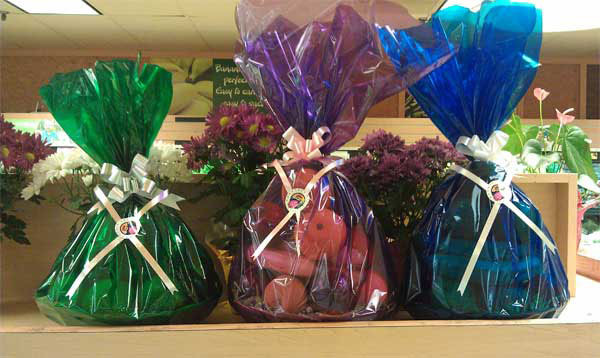 We can create gift baskets with all fruits, all vegetables or a combination of both. Pre-order your basket and have it waiting for you when you come to the store (we ask for at least one-hour prior notice for pre-orders, subject to availability). We also offer gift basket wrapping services (purchase any product from our store and we will gladly place it in a basket and gift wrap it for you). We offer made to order fresh fruit and vegetable gift baskets. 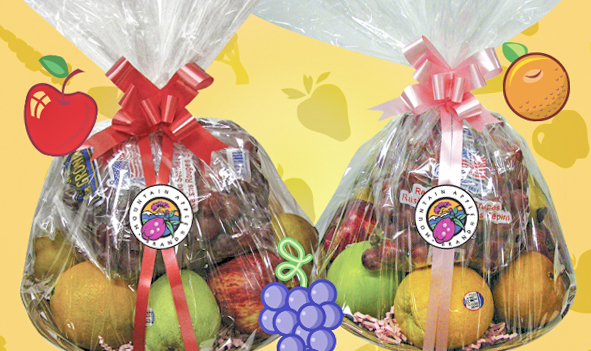 We can create gift baskets with all fruits, all vegetables or a combination of both. Pre-order your basket and have it waiting for you when you come to the store (we ask for at least one-hour prior notice for pre-orders).